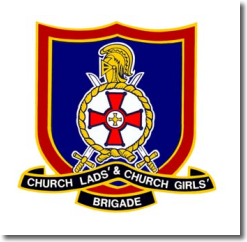 My life in the Church Lads’ & Girls Brigade (CLGB) started at the young age of 4 years. The CLGB has been part of my family for many years, so it was no surprise that I would follow suit. 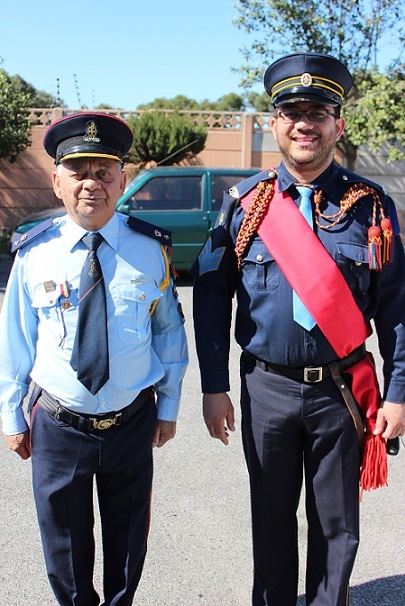 My father, Ivan Arries, a now-retired Regimental Colonel of the CLGB, founded the Company of Christ the Mediator, Portland, Mitchell’s Plain in Cape Town, South Africa in 1981. 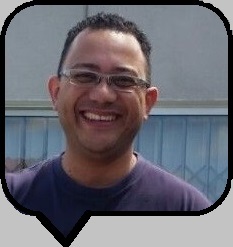 I was a member up until the age of 13 years and thereafter explored other opportunities & organisations. 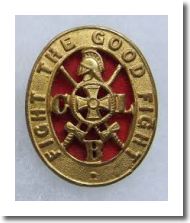 It would be in the year of 2014 that I would return to the life of the CLGB, after an absence of just over 20 years...an absence that I do somewhat regret, but equally content that I am now back where I belong. My primary objective is to use music as a tool to keep our children off the streets and rooted in the Christian faith in the hope that they’ll be equipped to deal with the pressures of life. I am currently serving as the Company’s Band Master and having a passion for music, my immediate focus & attention turned to the restructuring of our music formats in both our Senior and junior bands. Every year we keep on evolving and taking on new challenges. Instruments I play are: Bugle, Flute, Side Drum, Bass Drum, and Piano. For some R&R, I love constructing music together in my very humble music studio at home.